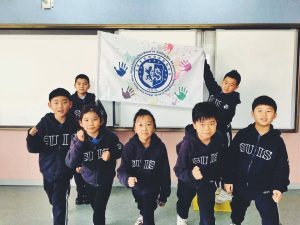 Wuxi | 【Primary】SPBCN national primary semifinal in Shanghai! 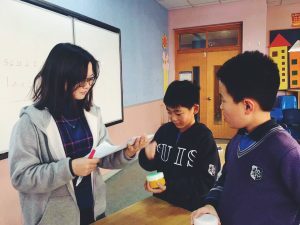 【Primary】SPBCN national primary semifinal in Shanghai! Congratulations! 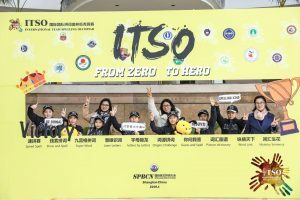 The WUIS Primary Spelling Bee team roared into the final after winning two matches in the SPBCN national primary semifinal in Shanghai! 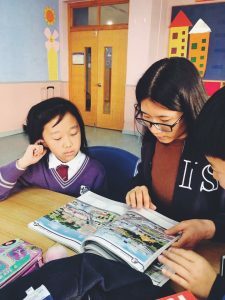 As a global English competition with the longest history, Spelling Bee attracts 30 million spellers form over 100 countries every year to take part in the competition. 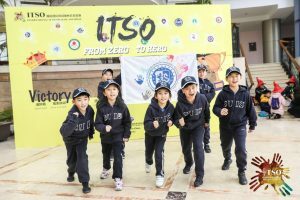 During the 2017-2018 competition season, SPBCN creatively invented the team spelling form for the first time, which aims to gather all the excellent Chinese spellers together and provide them with an opportunity to stand on the international stage and show their team work ability as well as outstanding spelling capability. 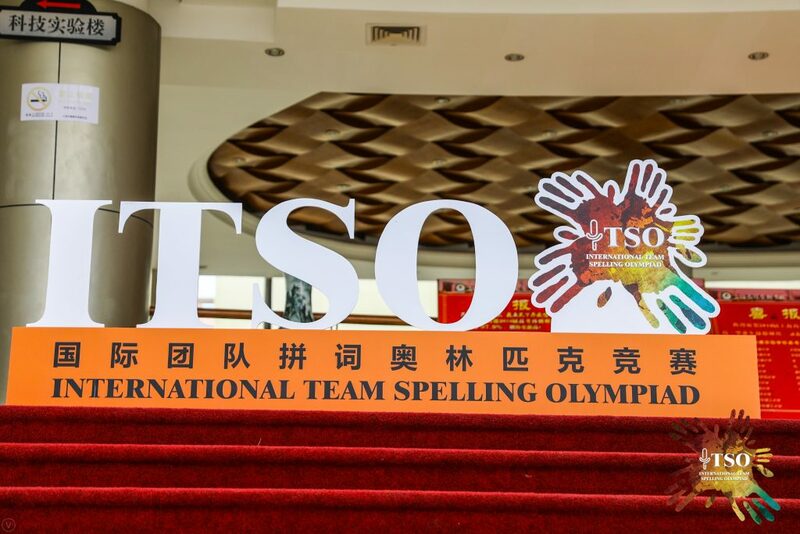 Meanwhile, it is also a great chance for spellers to communicate and compete with people all around the world and be a more international person. 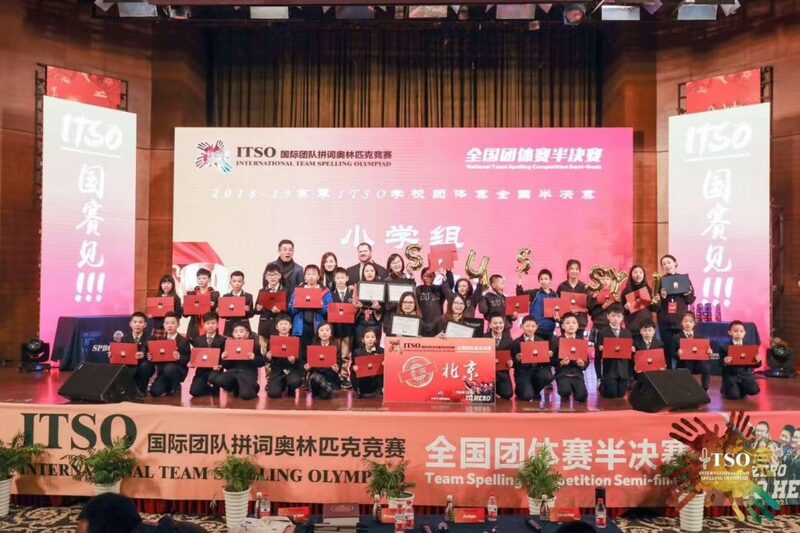 As a brand-new team, WUIS spelling team won two matches in the team spelling semifinal in shanghai and successfully went into the final. One-month hard work and preparation finally get paid off! 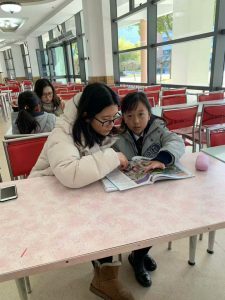 Training before competition——teachers and students made use of the after school time to practice spelling and simulate the game. Setting off to Shanghai semifinal! Excited and looking forward to it! 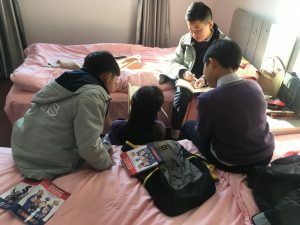 Final training in the dormitory. 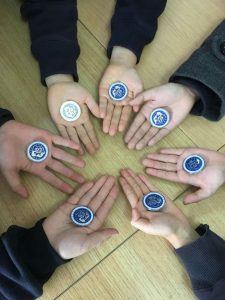 We believe that the harder you work the luckier you will be! 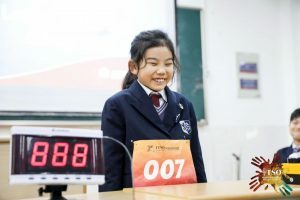 The WUIS team spellers showed extraordinary confidence and strength during the competition, even when facing the other competitors of last year.Finally we went into the final round. Looking forward to taking part in the selecting competition held by Princeton University. 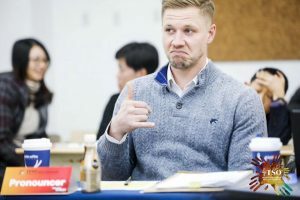 The foreign examiner thumbed up to our spellers during the competition!